We’re committed to providing quality counseling services to anyone who comes to us for help. We live and work in a diverse community, encountering people of varying faiths, ethnicity, and economic status. Donations from individuals, congregations, corporations, and foundations allow us to provide financial assistance for those in our community who would otherwise be unable to afford quality care. 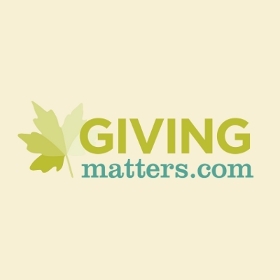 Visit our profile on givingmatters.com, and click the “Donate Now” button at the top of the page to make your donation to Insight Counseling Centers. 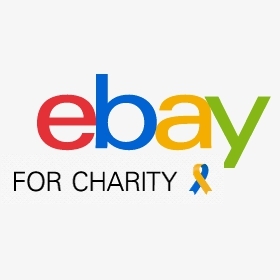 When you list an item for sale on Ebay, you can designate a portion (up to 100%) of the sale of your item to go to Insight Counseling Centers. 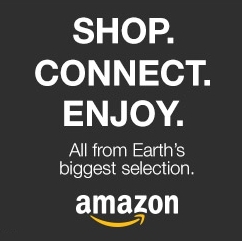 Click the banner to begin shopping, and Insight Counseling Centers will receive up to 10% of your total purchases. 2. Sign in to your online account, or create an account. 5. 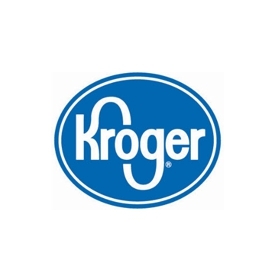 Shop at Kroger and scan your Plus Card as usual upon checkout. You’ll start earning rewards for Insight right away on qualifying purchases made using your Kroger Plus Card — an easy way to help bring mental, emotional, and spiritual wholeness to your neighbors in Middle Tennessee! 1. Determine if your workplace allows United Way Contributions. 2. Sign up through your employer using designation code 8001. 3. Encourage family and co-worker to also designate for Insight Counseling Centers. 1. Check with the Human Resources Department of your current employer (or former employer, if you are retired) to see if they match contributions. 2. Fill out your company’s appropriate paperwork. 3. Insight Counseling Centers could receive matching funds within 30 days! Contact us if you would like to donate a gift of stock to support our work. Contact us to learn about the many ways you may be able to designate a gift through a will or trust. We also accept unique gifts-in-kind for our special fundraising events. Please contact us if you’re interested in making an in-kind donation.